Representatives from Canada, Peru and St Vincent and the Grenadines were elected onto the Association of National Olympic Committees (ANOC) Executive Council here today following an Extraordinary General Assembly of the Pan American Sports Organization. The meeting took place in the absence of PASO President Mario Vázquez Raña, who was unable to attend due to ill health, but ANOC chief Sheikh Ahmad Al Fahad Al Sabah and International Olympic Committee counterpart Thomas Bach each spoke to end proceedings. It was seen as a key meeting, signifying a new era in the continental body ahead of Mexico's Vázquez Raña finishing his latest term in office next year. 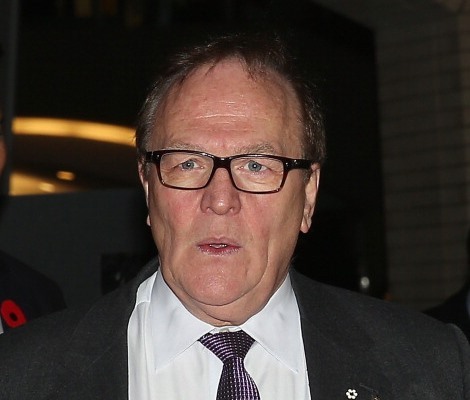 In the election, Canadian Olympic Committee chief Marcel Aubut led the way today with 32 votes, closely followed by Peruvian Olympic Committee President José Quiñones González, with 31. 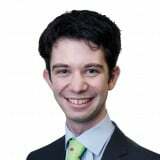 Aubut told insidethegames afterwards he was delighted to poll the most votes, and it was a particular boost given the timing ahead of the Pan American Games in Toronto from July 10 to 26. 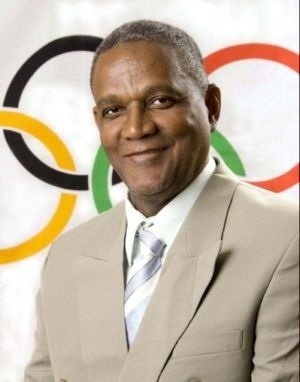 Keith Joseph, secretary general of the St Vincent and the Grenadines National Olympic Committee took the third spot with 22 votes, narrowly pipping Chilean Olympic Committee chief Neven Ilic. Joseph told insidethegames afterwards that he seeks to represent both his own country, the Caribbean region and PASO interests, hoping that all will be coordinated and on the same page. With 40 of the 41 PASO member nations present, with the US Virgin Islands the only absentee due to personal illness, each NOC had three votes for the three positions, with a total of six candidates standing. The remaining two contenders were from El Salvador and Costa Rica. The event was one of a number of continental meetings held here today ahead of the beginning of the ANOC General Assembly tomorrow, with the Association of National Olympic Committees of Africa, the Olympic Council of Asia, the Oceania National Olympic Committees, and the European Olympic Committees all also coming together. But it was the PASO meeting that has drawn most attention due to the fact the body's initial General Assembly, set for September, was postponed due to the ill health of Vázquez Raña, who has led PASO since 1975 and also served as ANOC chief from 1979 until 2012. Another General Assembly has now been set for January 10 to 13 in the Mexican beach resort of Puerto Vallartahas, where it is expected that the Mexican will attend to provide more information about his health and future plans. His term is due to come to an end following the Pan American Games in Toronto.